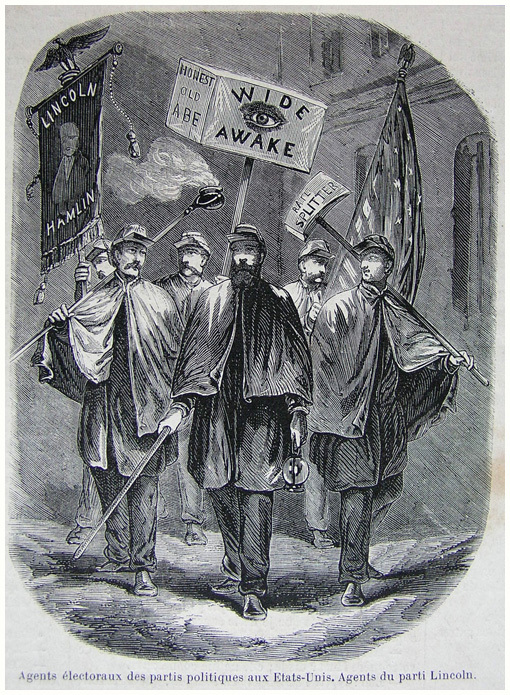 Join the Lincoln Wide Awake Parade, a free participatory reenactment of an event that occurred on August 8, 1860 in Springfield to champion the election of Abraham Lincoln. Wear personalized Wide Awake caps and capes and carry banners made by 4-H and Springfield Urban League youth and the Soldiers’ Aid Society as you parade from the Lincoln Home to the Old State Capitol. There will be lights; music by the 10th Illinois Volunteer Cavalry Regiment Band; a giant rolling Campaign Ball; a log cabin on wheels; and even Mr. Lincoln himself. After the parade, be part of a conversation at the Old State Capitol about the 1860 presidential campaign and the significance of the Wide Awakes, clubs of young men and women that arose spontaneously all across the country to drum up support for Lincoln’s candidacy. The conversation is going to be led by Anne E. Moseley, Lincoln Heritage Museum; Sam Wheeler, Abraham Lincoln Presidential Library and Museum; and Paul Durica, Illinois Humanities. Musician Chris Vallillo and the 10th Illinois Volunteer Cavalry Regiment Band are going to play songs from the Wide Awake songbook. 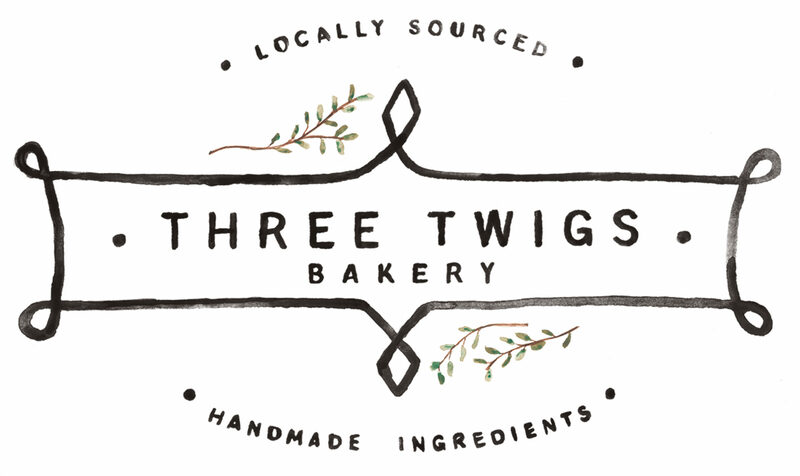 Pies and cookies popular in the 1860s are being provided by Three Twigs Bakery. Anne E. Moseley holds a Bachelors degree in History from Southern Illinois University at Edwardsville (SIUE) and a Masters degree in Public History from the University of Illinois at Springfield (UIS). During the summer of 2007 she worked as a researcher and tour guide for the Old State Capital in Springfield, Illinois. In the summer of 2010 she worked for Looking for Lincoln Coalition’s (LFLC) History Comes Alive program. In 2013 she was certified by the National Association for Interpretation (NAI) as a Certified Interpretive Trainer (CIT). Anne was awarded the Illinois State Historical Society’s Malkovich Award for Young Museum Professional in 2015 for her outstanding contribution to Collections Management and Exhibit development at the Lincoln Heritage Museum. Dr. Samuel Wheeler is the tenth State Historian in Illinois history. He specializes in the history of the Prairie State, the Civil War Era, and the life and legacy of Abraham Lincoln. Dr. Wheeler is the Director of Research and Collections at the Abraham Lincoln Presidential Library and Museum in Springfield where he oversees the state’s most treasured artifacts and documents related to the sixteenth president and the first two centuries of Illinois history. Fritz Klein was first asked to portray Abraham Lincoln after performing as Lyman Beecher in a local history pageant in Kailua-Kona, Hawaii where he lived at the time. After a number of requests for repeat performances, he decided to begin extensive research in order to write a one-man production on Lincoln that has led to many other shows. Fritz has performed as Lincoln in thirty-eight states as well as internationally. He and his wife Linda now reside in Springfield where he performs at the Abraham Lincoln Presidential Library and Museum as well as the annual “History Comes Alive” programs. The 10th Illinois Volunteer Cavalry Regiment® was formed in 1861, with members primarily from the Springfield area and was informally known as “Lincoln’s Own.” The historic 10th Cavalry had a brass band throughout the war, even after the government decided to stop paying the musicians. The officers deemed music too important to the morale of the soldiers, paying the extra money themselves to retain the band. Today’s 10th Cavalry is a 501(c)3 organization providing educational services for civic organizations, schools, and communities and participating in reenactments throughout the country. The 10th Cavalry Band members are professional musicians, music educators, and those who enjoy history through music. Chris Vallillo is a singer/songwriter and folk musician with a natural affinity for American roots music. A master of bottleneck slide guitar, he weaves original, contemporary, and traditional songs into a compelling and entertaining portrait of the history and lifestyle of the Midwest. 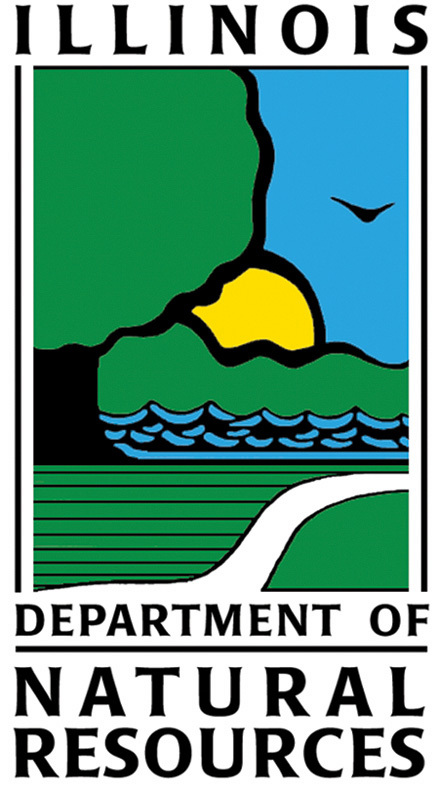 From 1990-1998 he served as the performing host and co-producer of the nationally distributed, award-winning public radio performance series Rural Route 3. His one-man show, Abraham Lincoln in Song, received the endorsement of the Abraham Lincoln Bicentennial Commission and the accompanying CD charted at #10 on Billboard’s Bluegrass Album Chart in March 2008. Chris has twice served as the Illinois Scholar for the Smithsonian Institution’s traveling exhibit on roots music, New Harmonies. His 2016 project Oh Freedom!, Songs of the Civil Rights Movement was released on Martin Luther King Day of 2017 and charted at # 6 of the National Folk charts. 4-H is the largest out-of-school education youth program in the United States. 4-H empowers young people with the skills to lead for a lifetime. It’s a research-based experience that includes a mentor, a hands-on project, and a meaningful leadership opportunity. The Soldiers’ Aid Society (SAS) is the civilian affiliate of the 114th Regiment Illinois Volunteer Infantry, Reactivated. The members of the SAS are Civil War re-enactors who portray respectable members of society and strive for authenticity in representing an average civilian of the American Civil War period (1861-1865). This includes age and impression appropriate dress and deportment. SAS members participate in events and re-enactments in Springfield and other locations, primarily in central Illinois but also on occasion much farther afield. 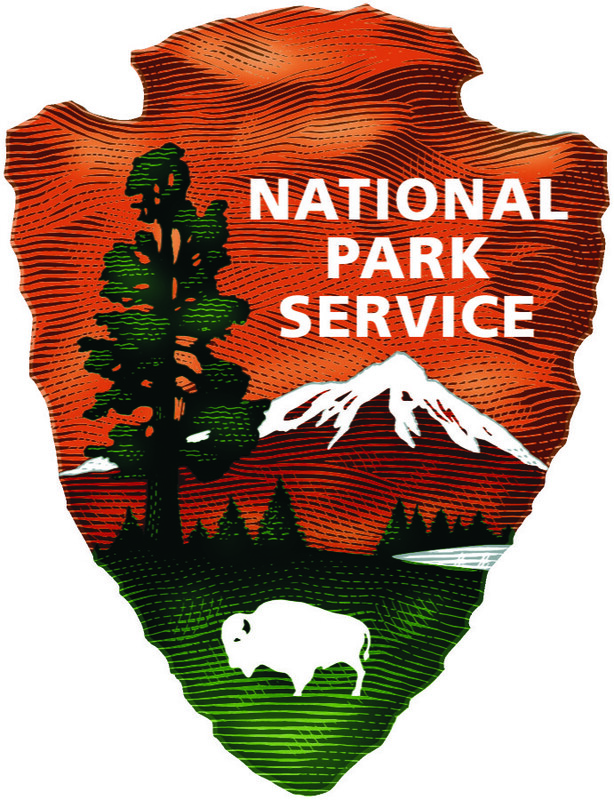 They also provide programs and displays on a variety of Civil War-related topics including but not limited to period clothing, toys and games, crafts, occupations, manners, entertainments, the role of women during the war, and more. Springfield Urban League, Inc. is a nonprofit, nonpartisan, civil rights and community-based movement that serves nearly 9,000 people annually by providing direct services to assist individuals and communities in reaching their fullest potential. Springfield Urban League Inc. works diligently to close equality gaps for people at all economic levels. For more information about this event, please contact Paul Durica at paul.durica@ilhumanities.org or (312) 422-5583.